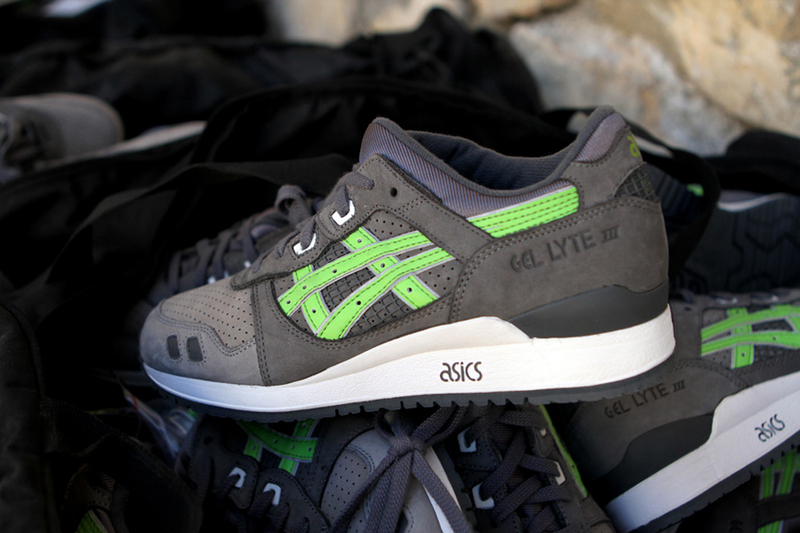 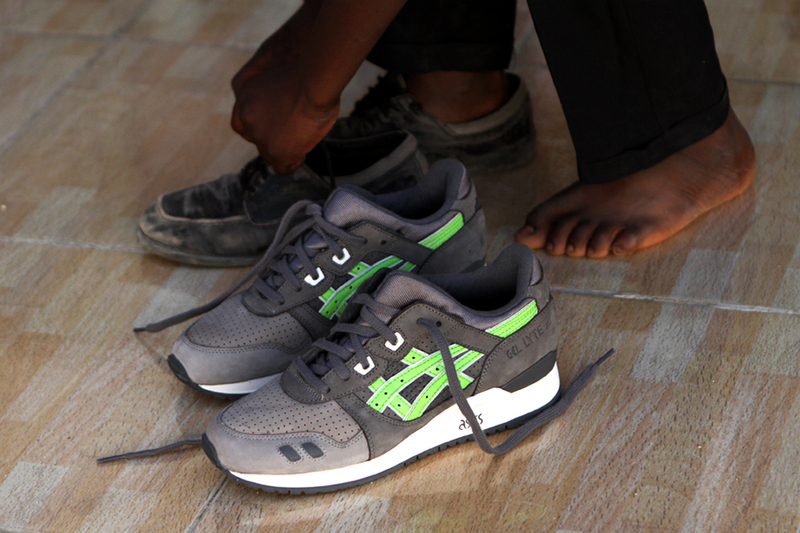 In early January, Ronnie Fieg revealed a pair of Asics Gel Lyte IIIs dubbed the “Super Green“, only this particular design would never hit retail. 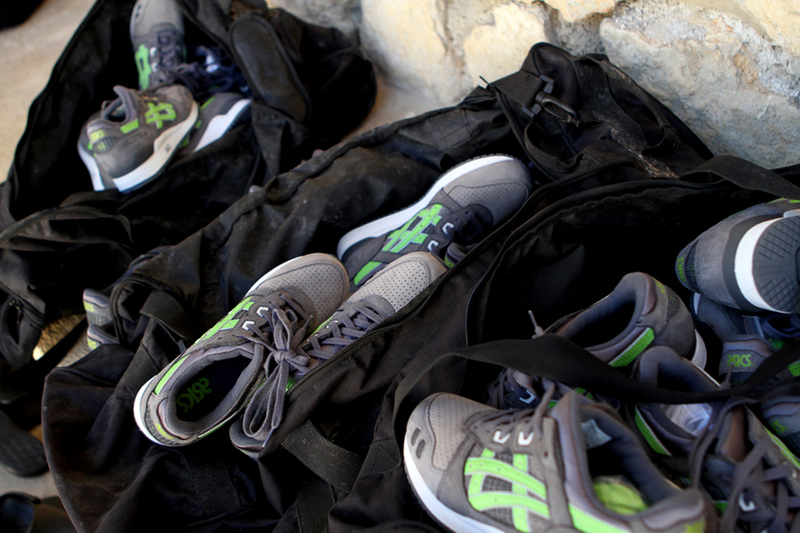 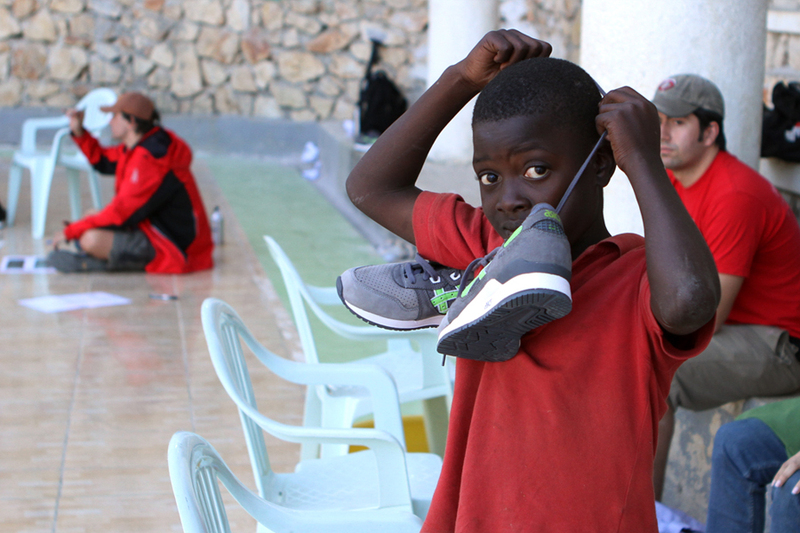 Instead, the 300-pair run would be donated to the needy in Haiti through the Soles 4 Souls charity – an organization that has donated over 19 million pairs of shoes since 2005. 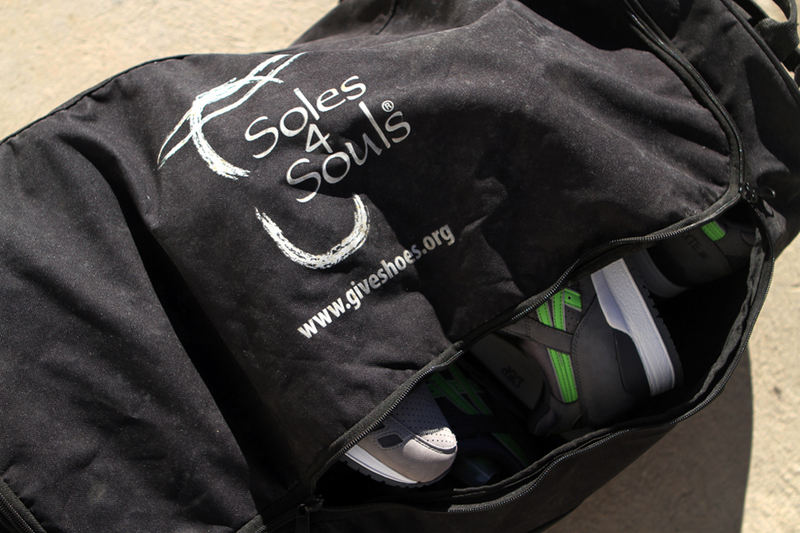 Thankfully, Ronnie’s photographer Pete Forester logged the events of the donation through his camera, giving us a first-hand insight to the great work done by Souls 4 Soles and those who participate in the movement. 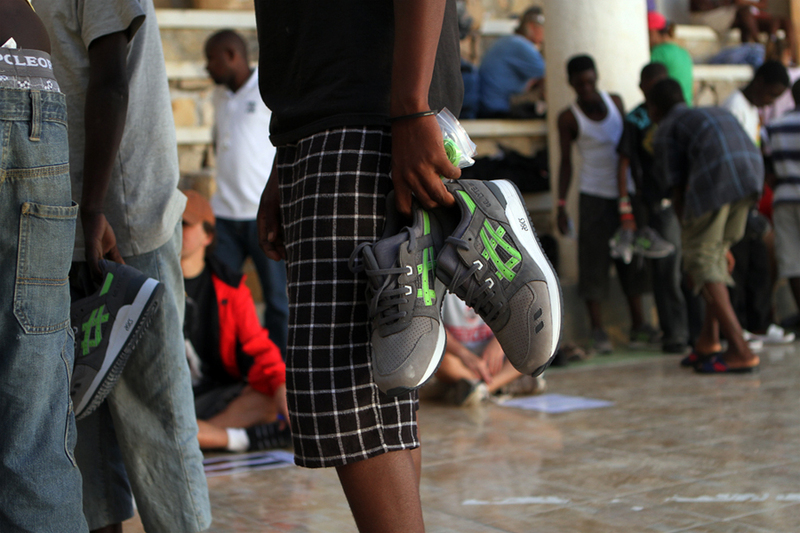 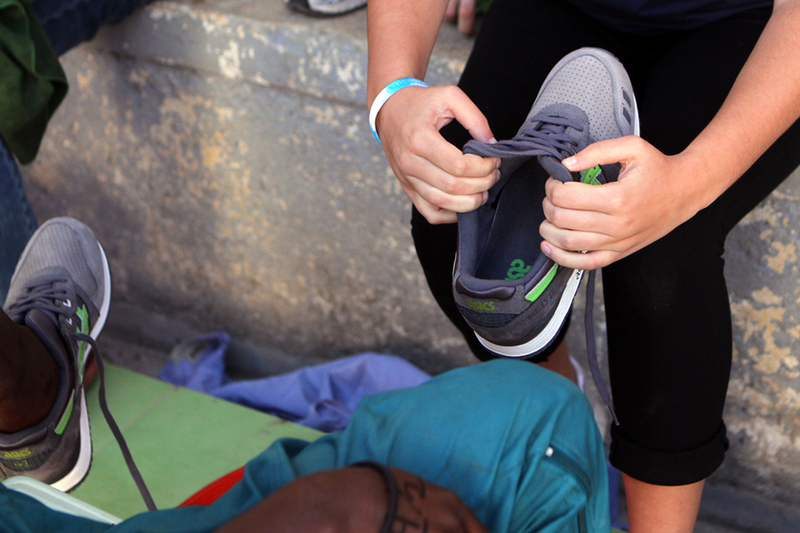 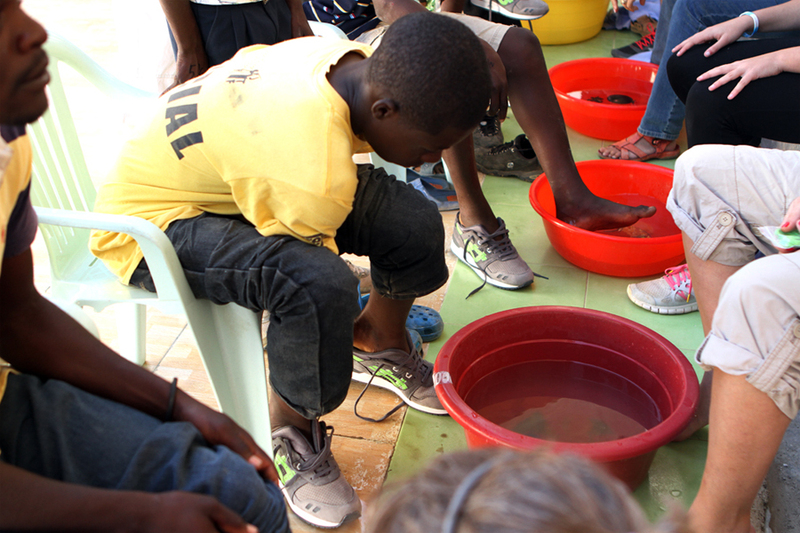 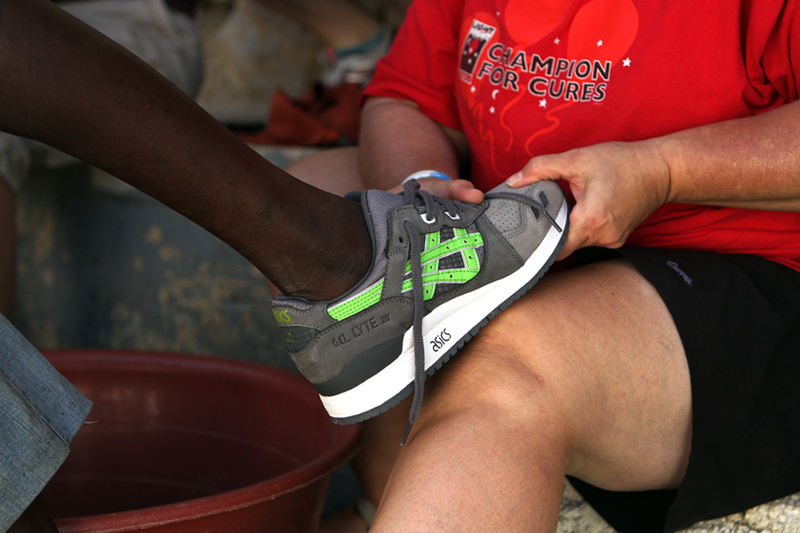 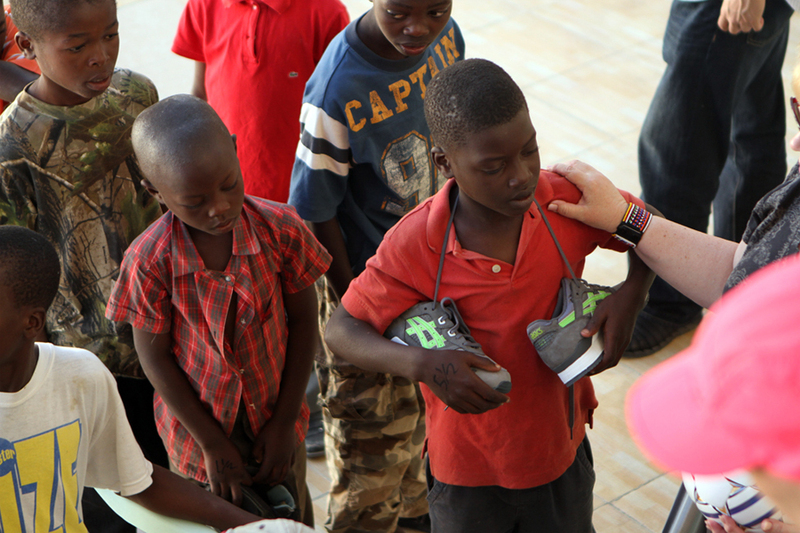 Check out the gallery of photos below, and see the Souls 4 Soles website to see how you can lend a hand.